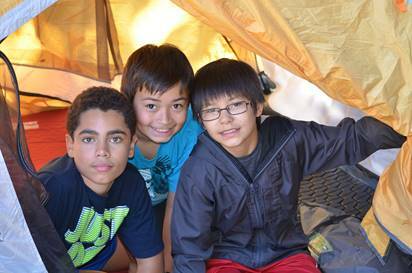 Located in West Seattle, Explorer West is a small learning community where young people thrive. We offer rigorous, distinctive academics and a diverse range of enrichment programs in a vibrant learning setting. 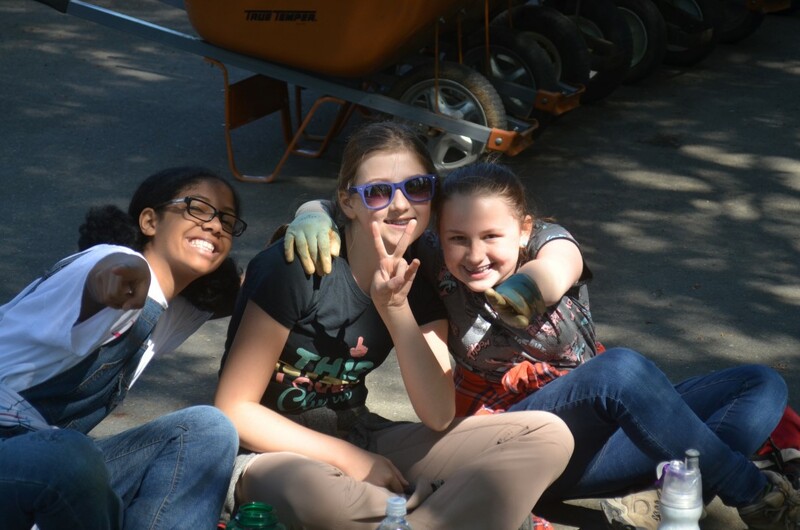 For over 20 years, Explorer West has inspired students to positively impact their environment and community. Graduates become leaders who flourish academically and socially in high school and beyond. 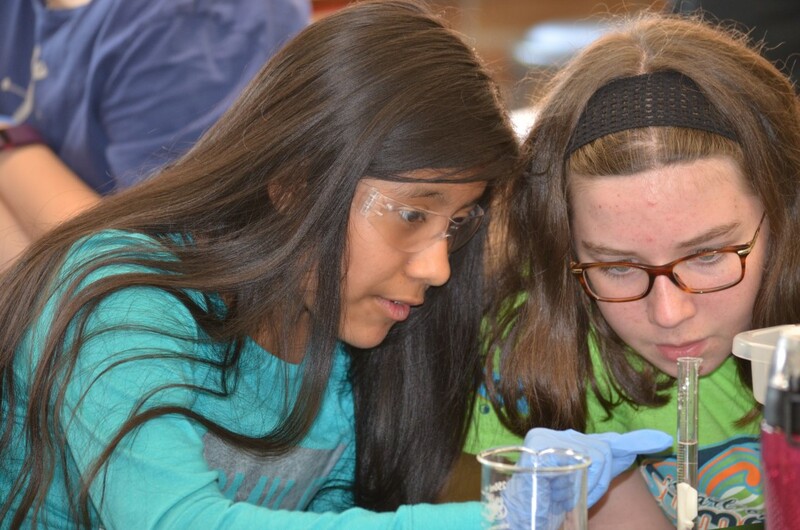 Our academic program embraces the energy, enthusiasm and curiosity of middle school students by introducing relevant topics in sustainability, community engagement and the environment. Explorer West views middle school as a time to develop academic, creative and social skills in a safe and supportive environment. Our classes include English, social studies, math, science, Latin, physical education/health, outdoor education and the arts (music, drama and visual). 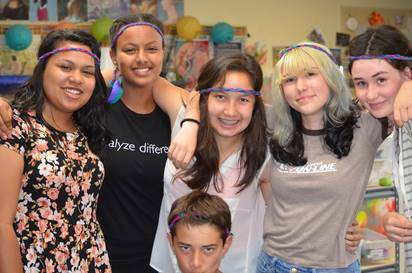 Our after-school programs include Robotics, Math Club, Latin Club and seven no-cut sports. 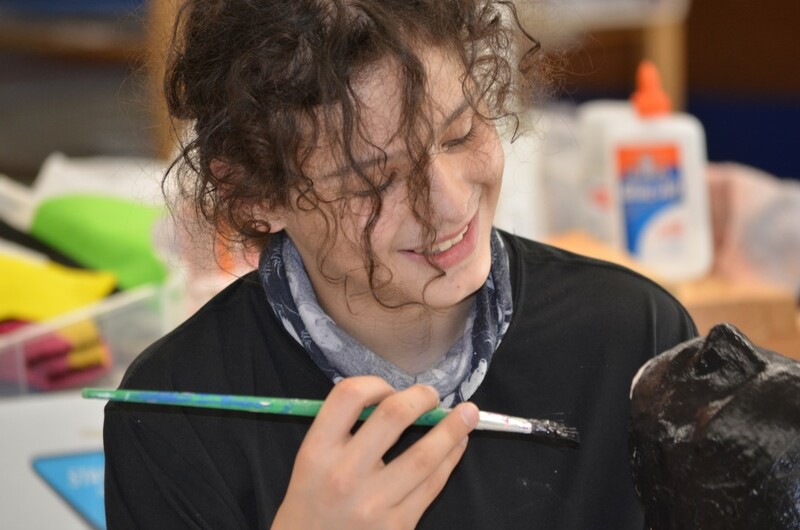 We offer the space and variety of subjects to help every student begin to discover their passion. Please visit our website to learn more about our programs and to attend an open house!